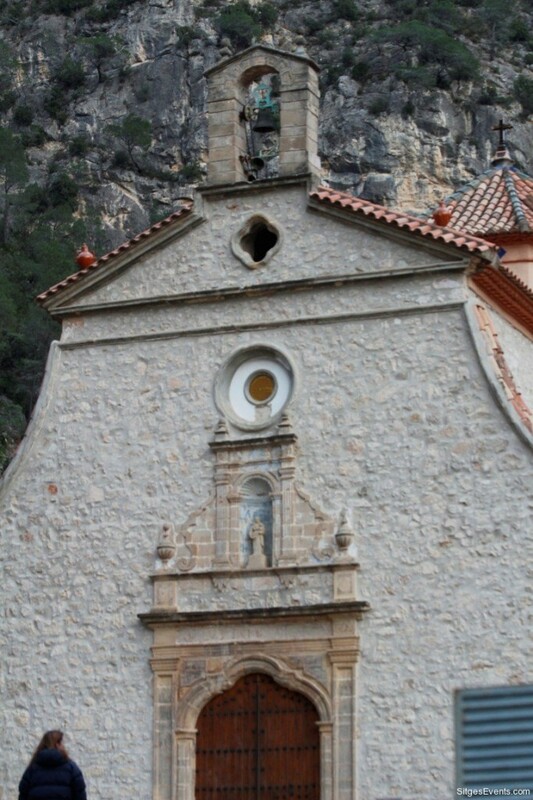 An isolated deep gorge & narrow canyon that offers spectacular scenery, with a 14th century Sanctuary for “Trinitari” monks and a former ‘mid-nineteenth century’ spa. 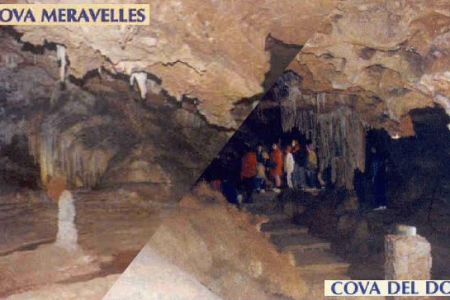 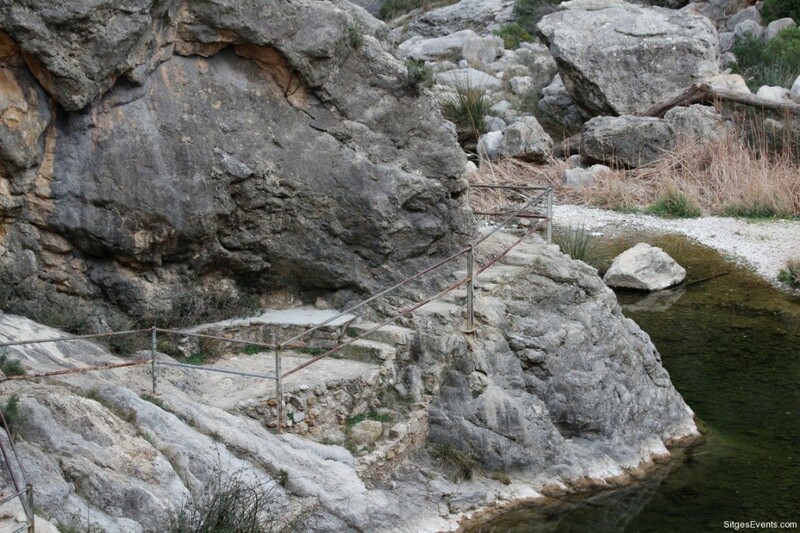 Named after a fountian/hot spring with 25 degree medicinal mineral water, to the left of the Canaletes River, with legend of a shepherd boy receiving a sign from heaven.The fountain/hot spring water is said to contain: chloride, calcium, carbonate, magnesium sulfate, sodium chloride. 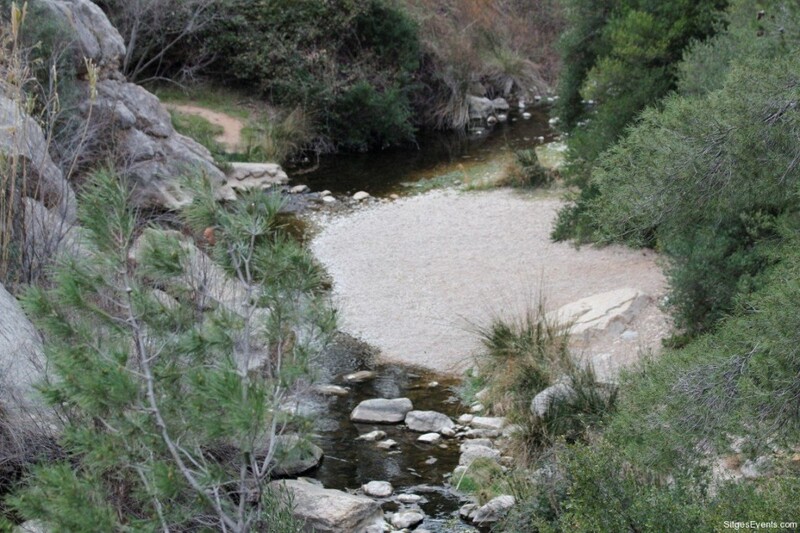 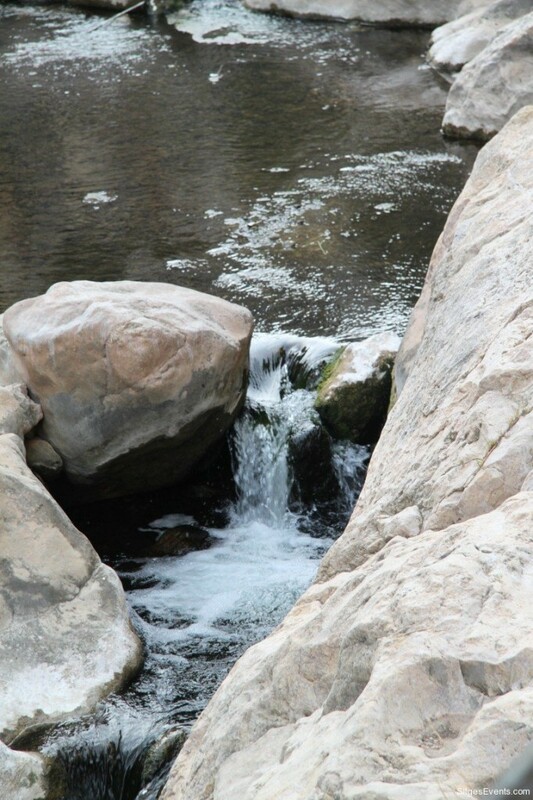 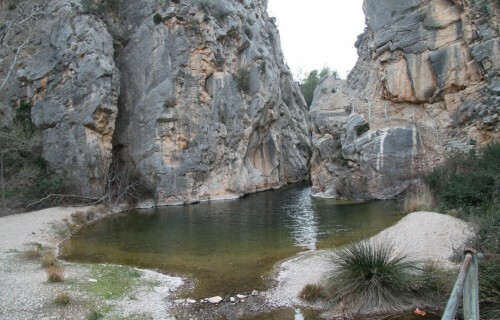 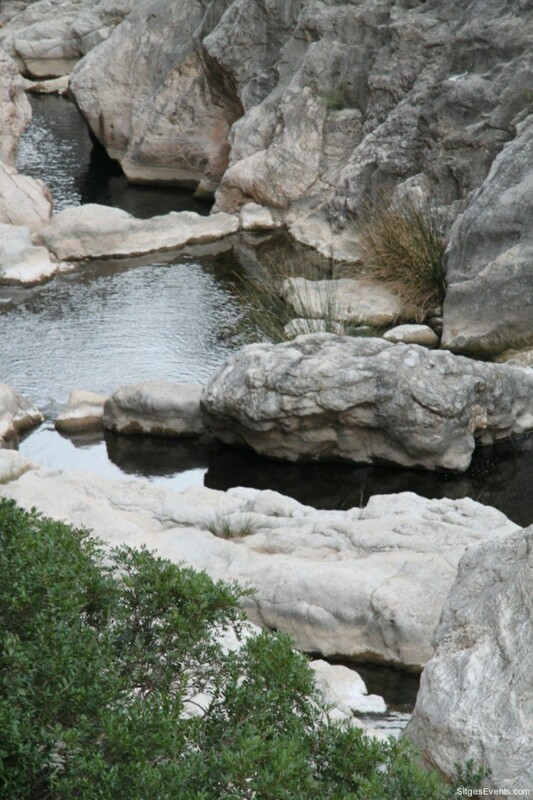 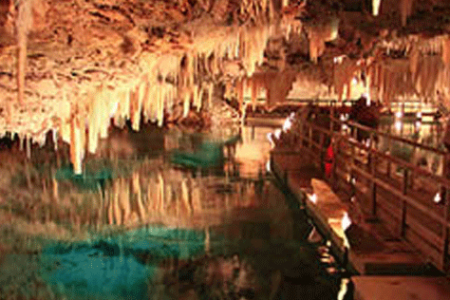 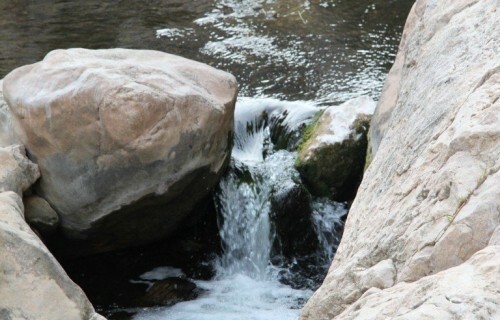 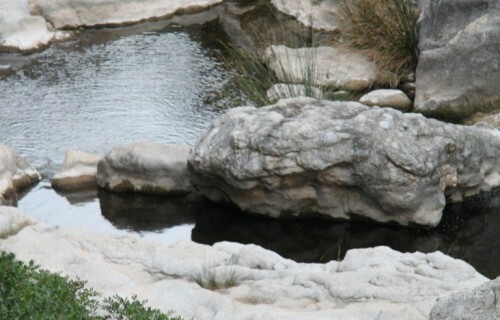 It offers a selection of natural pools, great in the summer for swimming, holm oaks, pine groves and calcareous cliffs. Location : 12 km from Gandesa, near to the Canaletes river. 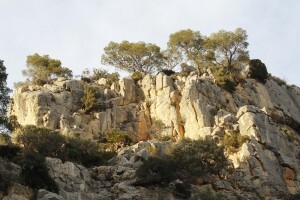 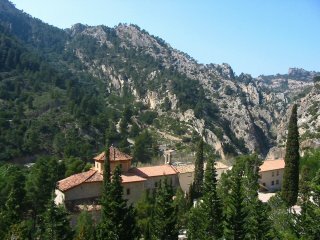 Between the Sierra de Pàndols, northeast, and the massif of the “Ports” in the southwest. 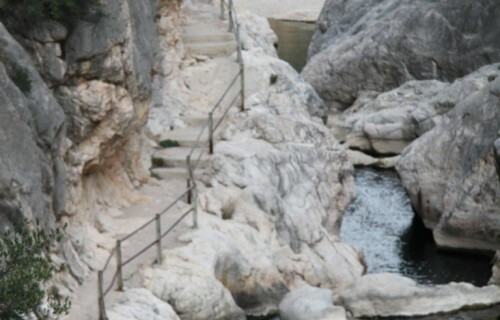 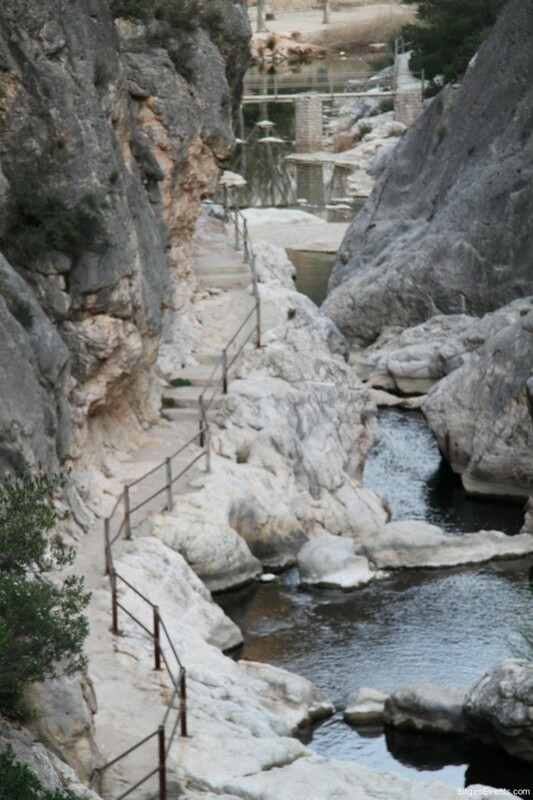 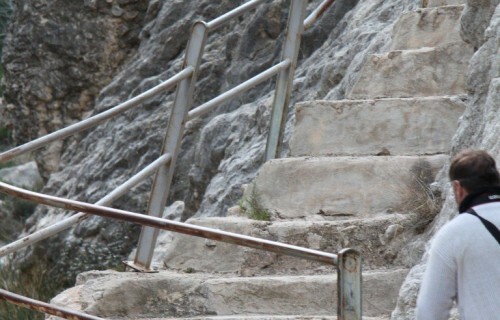 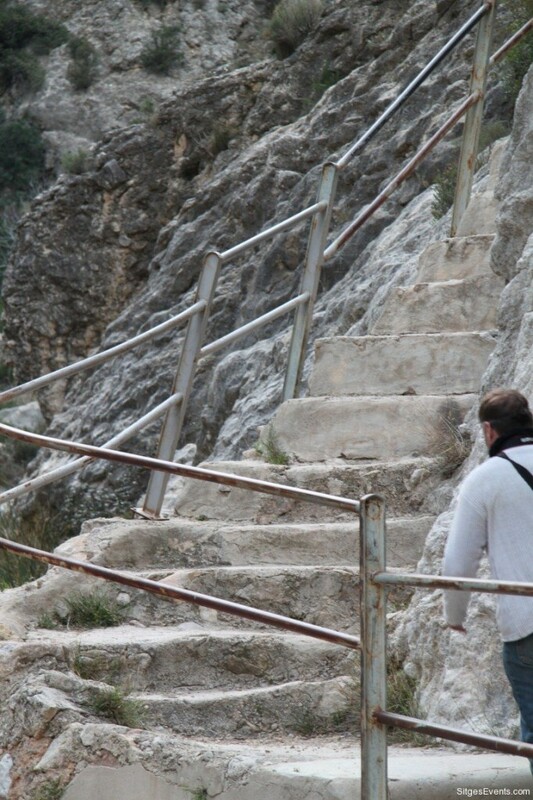 With walks to “Estrets de Dalt” & “Estrets of Baix”via walkways in the gorge, with a narrow path carved into the rock and steep sides. 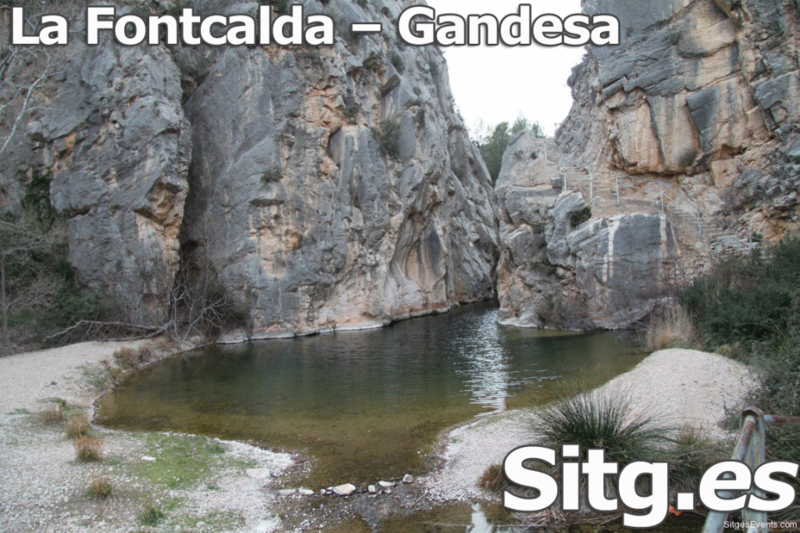 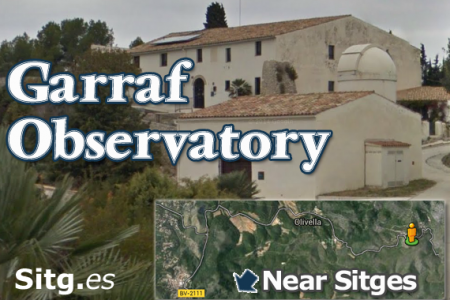 Directions: In order to get to the sanctuary of La Fontcalda, you leave Gandesa in the direction of El Pinell de Brai along the C-43 road. 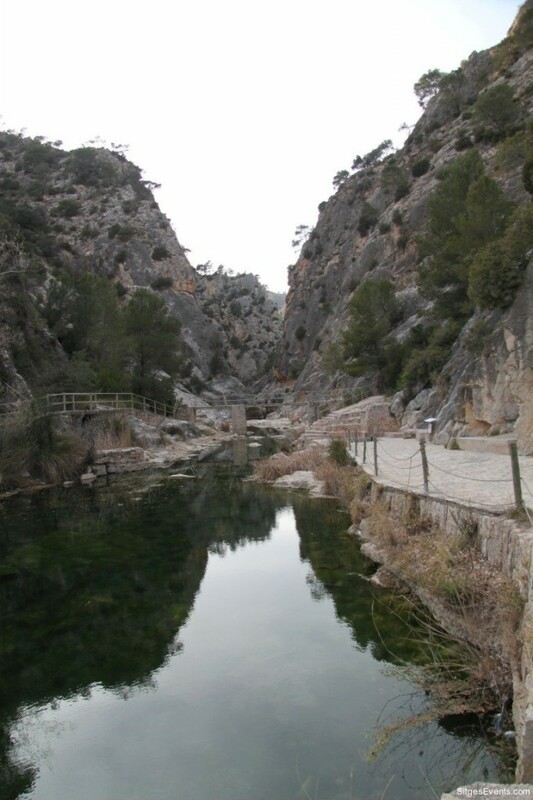 After 2.6 kms, on the right-hand side you will come to a turnoff that leads to the area of La Fonteta. 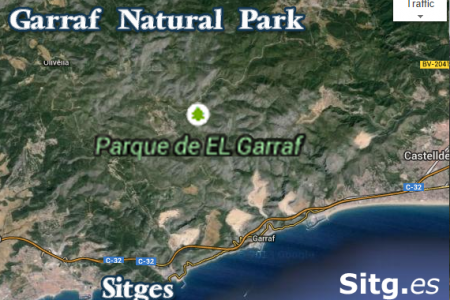 Here we will find the 7 km-track that will take us to the sanctuary of La Fontcalda. 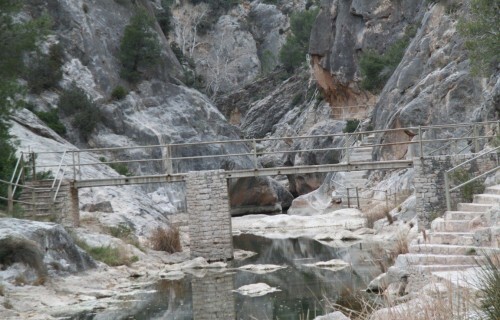 Throughout the journey you can enjoy exceptional countryside of great beauty. 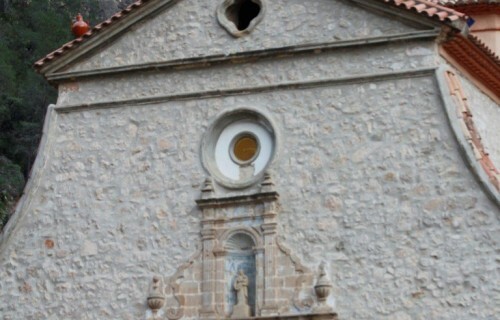 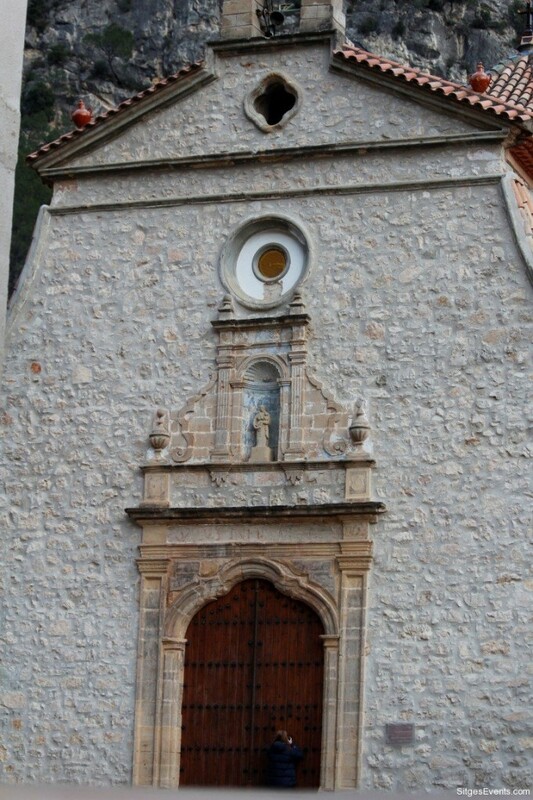 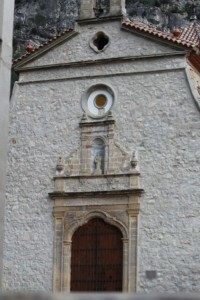 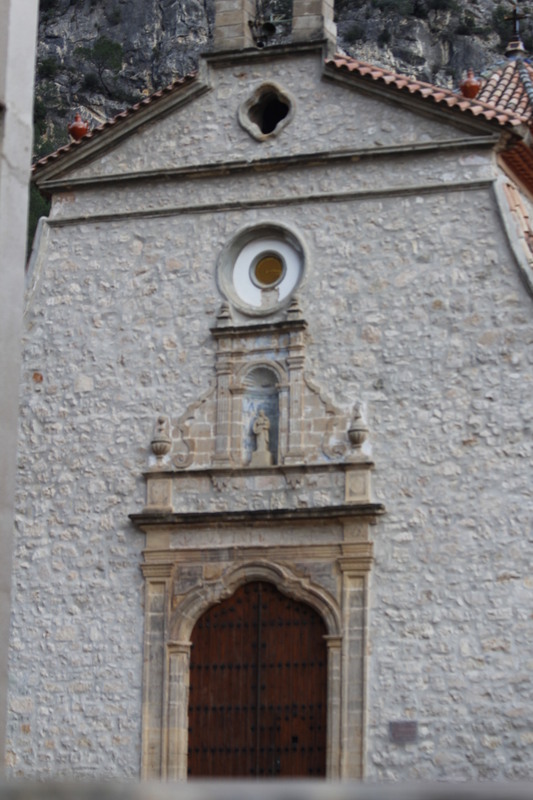 The church lies at the bottom of the valley beside the River Canaletes. 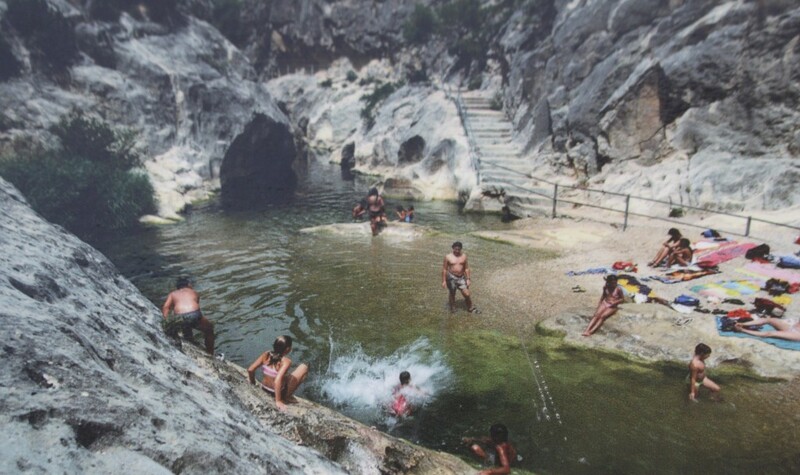 The fountain known as “Els Xorros” springs up at a temperature 25 degrees and its thermal waters have medicinal properties. 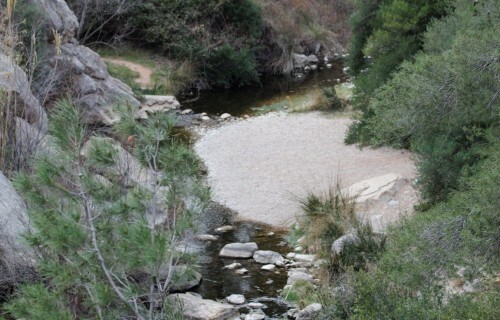 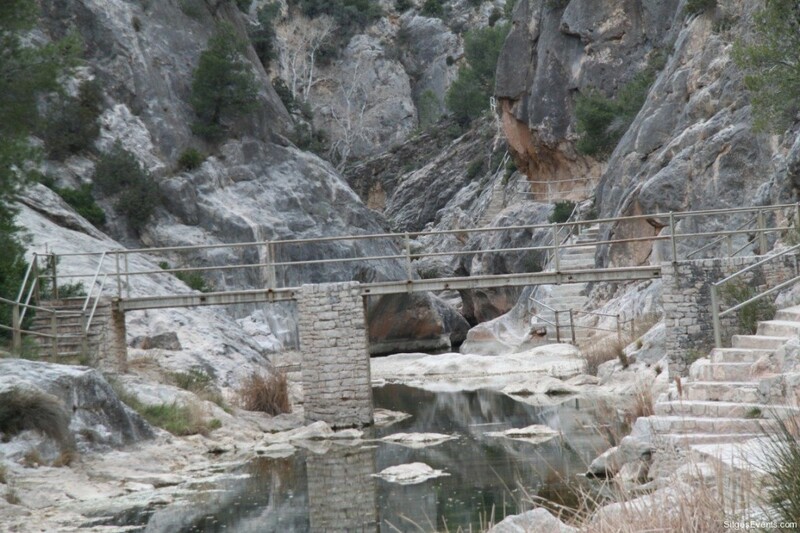 A little further up, on the other side of the river, you will see the Green Path (Via Verda) of Terra Alta which is only accessed by walkers, cyclists and horse-riders. 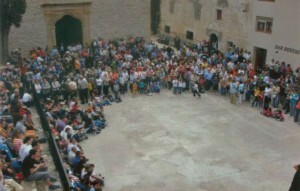 A procession is held in La Fontcalda on the first Sunday in May. 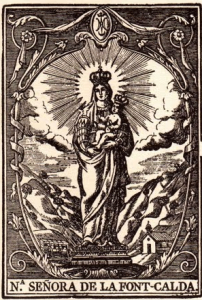 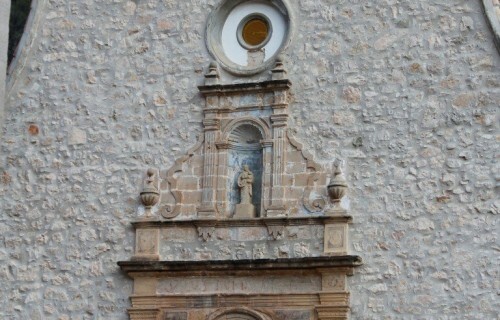 During the Spanish Civil war (1936), the sanctuary & baroque altar (image of the Virgin Mary) were burned down & destroyed. 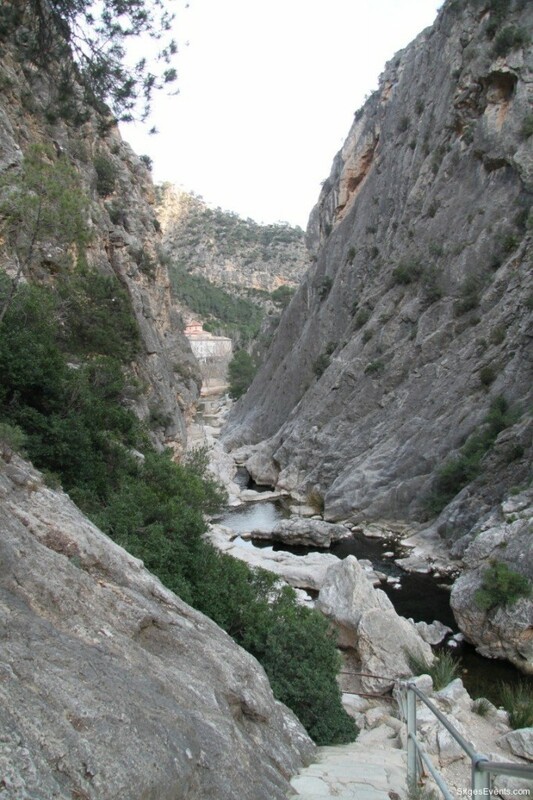 Deep gorge created by the river Canaletes, which cuts across geological structures in the area. Des Fontcalda the spa, you can easily walk to the “Estrets de Dalt” and “Estrets of Baix”. These narrow submit abrupt shapes with steep sides. 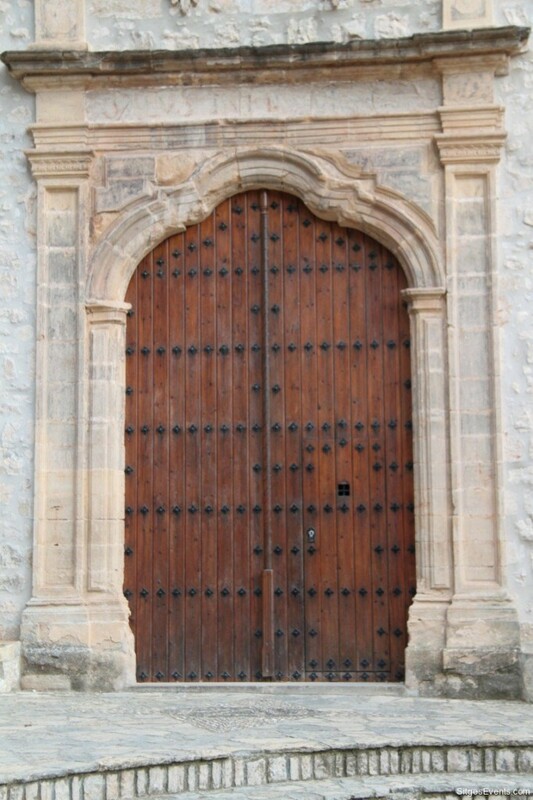 Contact Name Oficina Municipal de Turisme Email turisme.gandesa@altanet.org Tel. 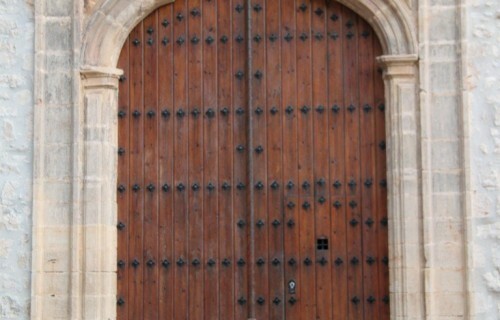 977 420 910Fax 977 421 257 Address Av. 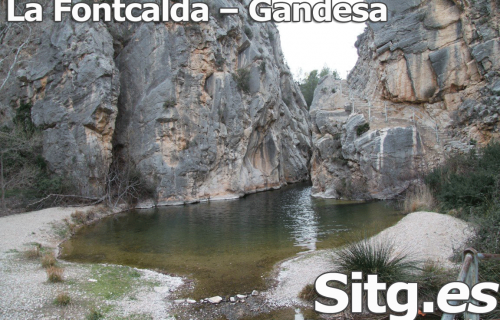 Caralunya, 3-5 Post code 43780 Town/City Gandesa Web www.gandesa.altanet.org GPS Information: Latitude: N41º Longitude : E0.42º After a morning at La Fontcalda the afternoon can be spent walking down the old railway line, now closed, which links surrounding villages and Old stations along the way. 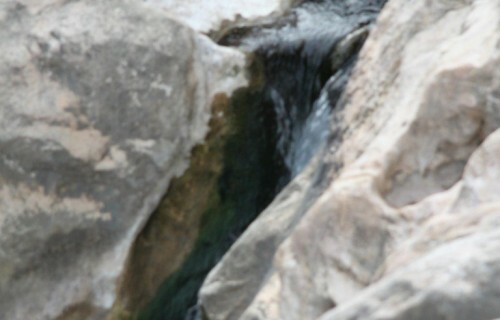 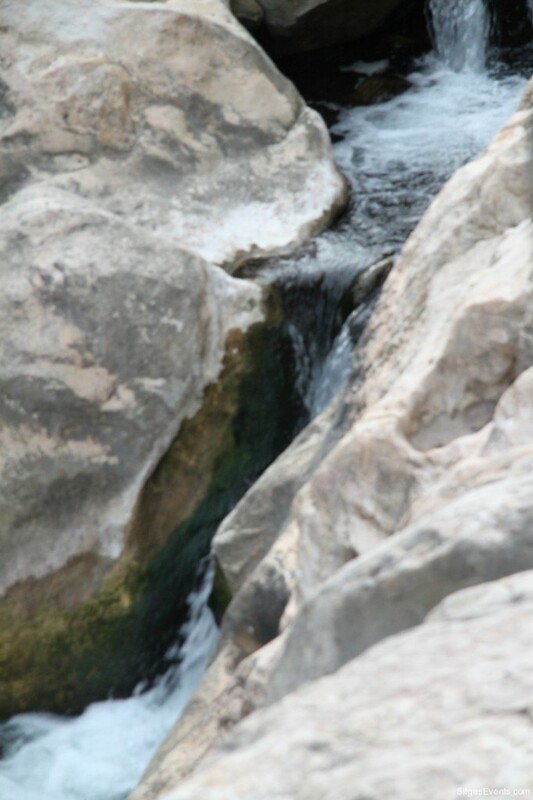 It is positioned on the other side of the area’s hot springs, across the river. 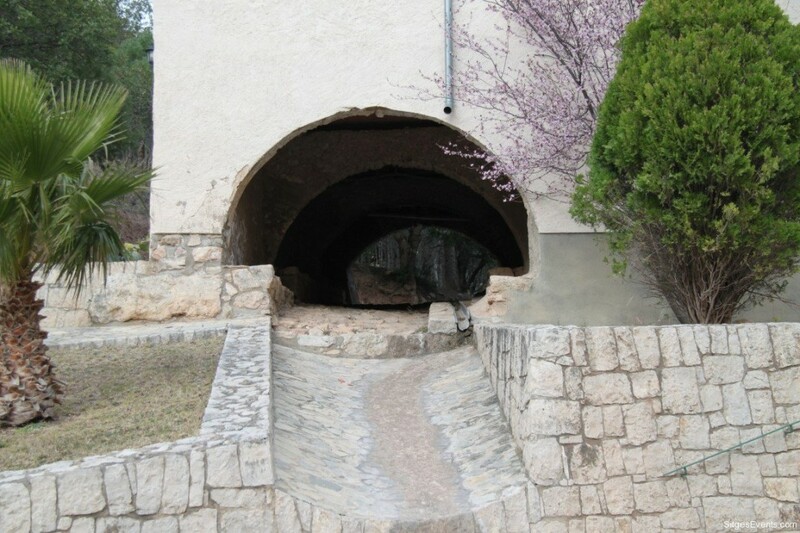 With tunnels (one 1k+) Offering a flat safe way to travel through the spectacular scenery for young and old. 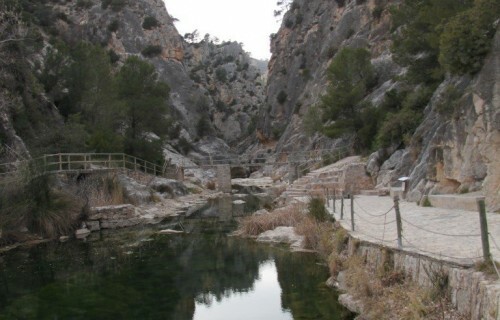 The route was turned into a the Green Way (Via Verde)for walkers & cyclists..